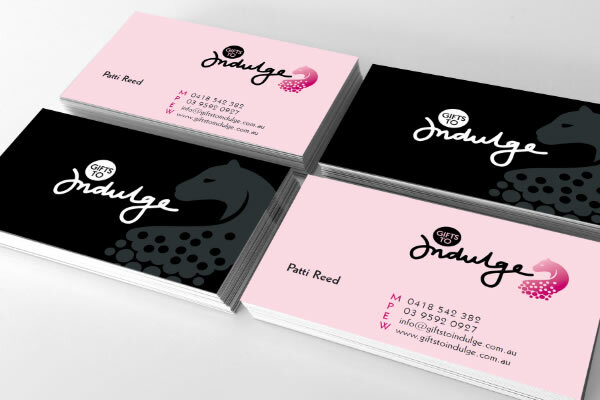 A new logo, stationery and holding page for Jewellery to Indulge. A new logo, stationery and forms for Parramatta Eye Centre. 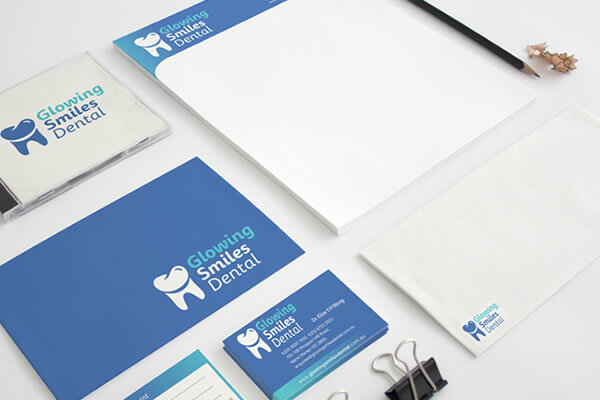 A new logo, stationery and signage for Glowing Smiles Dental. 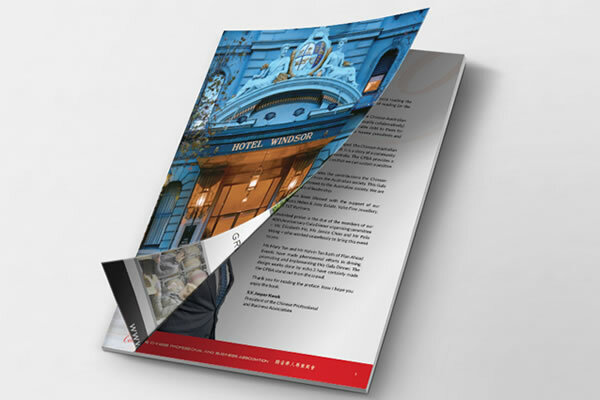 A 60 page program for the Hong Kong Club 50th Anniversary Dinner. 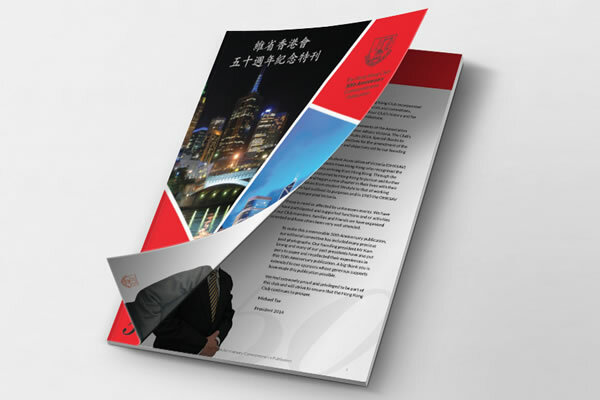 An A5 invitation and 24 page program for the Chinese Professional and Business Association gala dinner to celebrate 40 years of leadership. 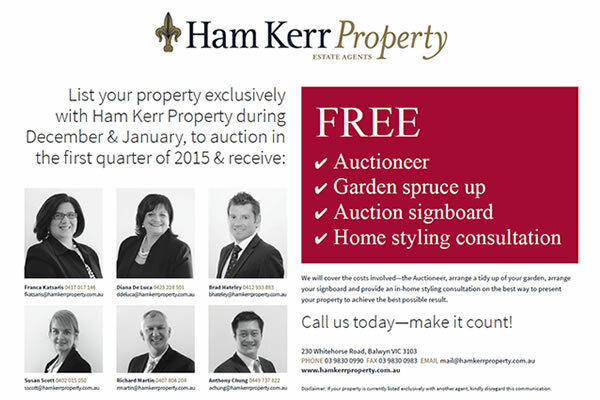 A4 flyer design for Ham Kerr Property to be printed and distributed. 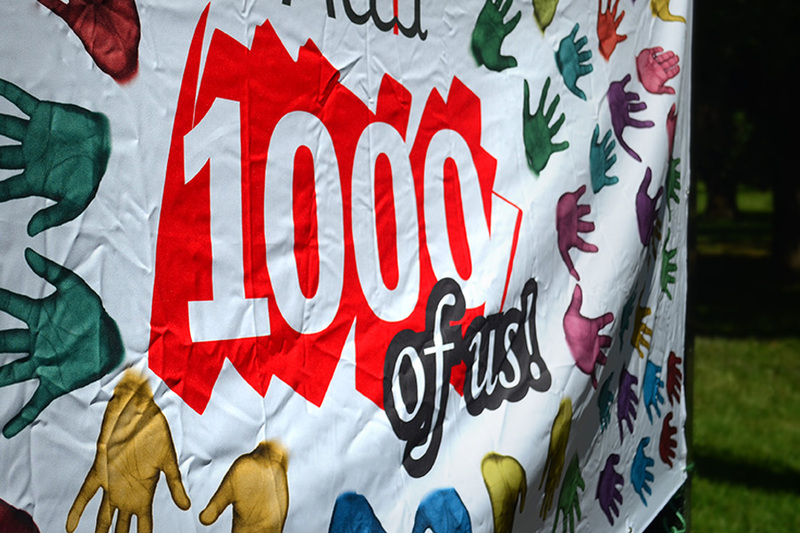 To celebrate the milestone of reaching 1000 employees worldwide Attra wanted to display their achievement on a large 3m x 1m cotton banner. Each hand is an edited scan of the employees at the Melbourne offices. 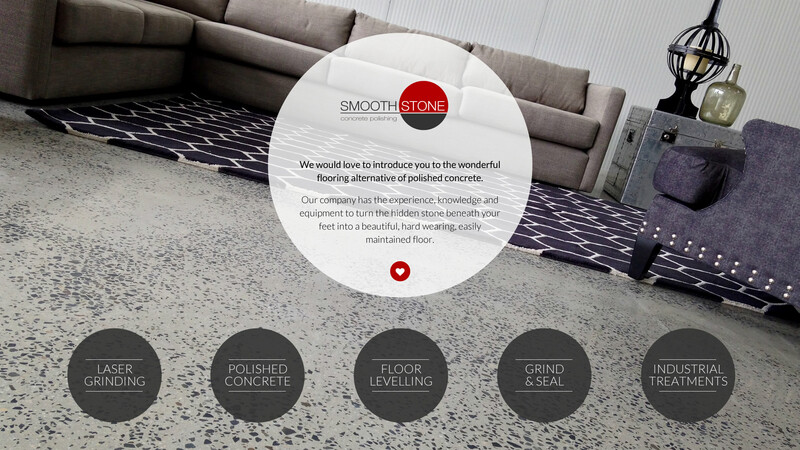 Various cover images created for our clients using social media. A fresh new logo for PhillipsKPA featuring the PKPA abbreviation as an icon. 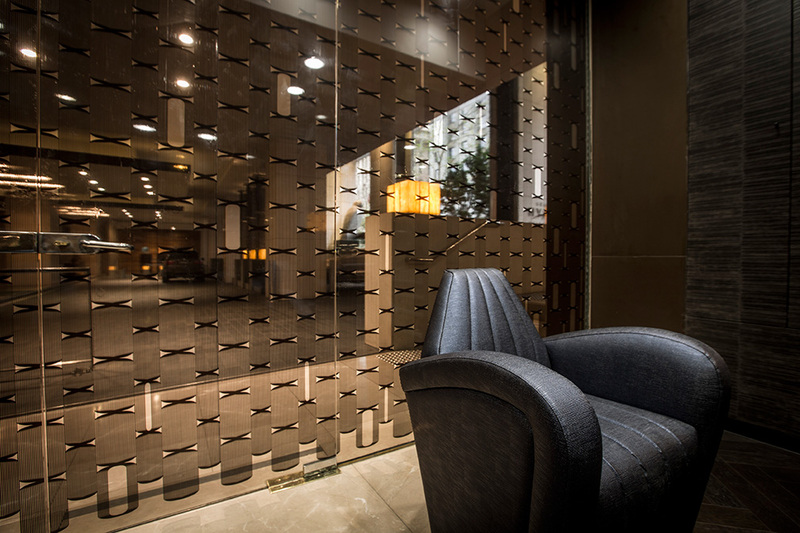 Window decal design for Christiaan Georgios Melbourne salon.